Malta’s property owners are embracing the Airbnb sharing economy and today over 300 properties (with some sources stating it numbers in the 1,000 property region) are listed on the website. The listings are mainly targeted at Malta’s burgeoning tourism industry. Airbnb is a platform where one can post their property or room for rental accommodation. It is currently available in 34,000 cities and 190 countries. The Airbnb website states that it is the easiest way for people to showcase to an audience of millions and monetise their extra space. Although there are over a 1,000 Maltese listings on Airbnb of various sizes, the number of available listings fluctuates depending on seasonal factors and the owners’ financial needs or travel plans. Many properties can earn the equivalent of a month’s long-let rent in less than 10 days of the summer season. In 2014 a total of 570,271 inbound tourists in the age bracket of 25 to 44 years visited Malta, a segment that Airbnb actively targets, as it is associated as being an age group where one is willing to experiment with Airbnb’s software. Airbnb provides an easy-to-use platform that charges a fee to the property owner based on the income generated. In addition, as a result of its popularity, Airbnb has also opened up this travel option to a multitude of individuals seeking short-lets at holiday destinations. both VAT and income tax regulations cater for these types of accommodation. Travellers often choose a short-term rental property as they would want to experience the true “feel” of a location, in addition to being a cost-effective solution for larger groups. 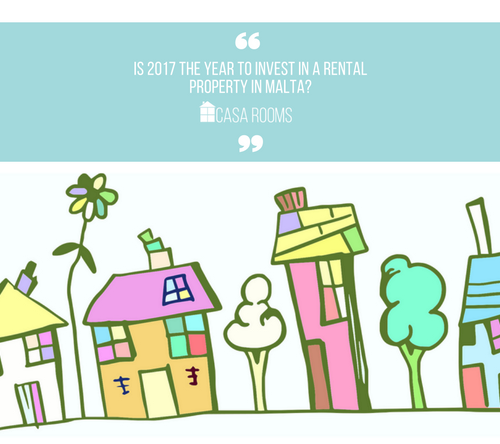 In Malta, a formal and informal short-term rental marketplace had existed prior to Airbnb, through a number of estate agencies coordinating short-lets on the local market, and by word of mouth. Airbnb, along with other booking engines, has shaken-up the short-let rental market as its technology has brought about efficiencies that allow the property owner to be more easily connected to the tenant than traditional methods. This simplification of the letting process has encouraged property owners to list their property on Airbnb and earn some extra income from an empty space or vacant property. When listing a property for short-lets, it is important to consider that the operational costs are different to costs for a long-term rental and that the property owner should undertake an analysis of the situation to ensure that it is a more rewarding position. Malta may be considered to be at the forefront of the holiday rental industry due to the lack of restrictions on the locality where property owners may apply for a licence to host tourists. Additionally, the Government goes a step further and every year, throughout the summer period, designates that in certain residential streets no construction and demolition works may be undertaken. In terms of tax considerations, the Maltese authorities have also enacted legislation to cater for the short-let market through provision of the preferential 7% VAT rate on rental income derived from tourists. In addition, all rental earnings derived from properties on a short-let basis are taxed on profits. Also, the Government has enacted special provisions in the application of income tax when properties have rental income arising under the “Host Family Accommodation Regulations”. 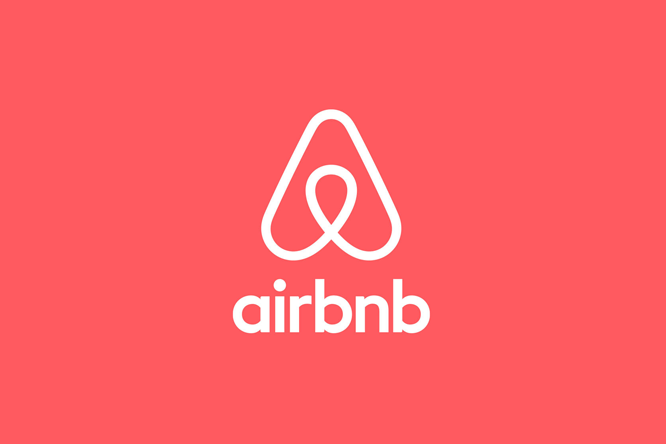 Airbnb and the Government could actively consider working together, with Airbnb collecting the 7% VAT on behalf of the Government, as it currently does for other jurisdictions such as the collection of 14% hotel tax San Francisco (source: Moneybox). This collection of VAT may lead to an increase in the catchment of such revenue that is due to the Government from the utilisation of such accommodation. In addition, the Government could work in conjunction with the booking engines such that listings will only be uploaded on the website subject to having a valid Malta Tourism Authority reference number. Airbnb can be considered as having played a pivotal role in driving sales to short-let properties, and has also encouraged a number of property owners to enter the short-let rental market. In optimal property management, some properties experience a marked summer tourism trade enabling those properties to be rented on both a short-let and long-let basis. Airbnb has effectively replaced previous short-let middlemen with its own set of fees, including an exponential increase in the pool of potential tenants. Malta has gained through the provision of Airbnb services by showcasing a number of properties to short-let tourists that were not being reached through traditional means, and ensuring that holidaying in Malta became more affordable for a global group of people.